All businesses reach this place. The capability or service model that built the brand becomes commoditized, trite or simply out of fashion. 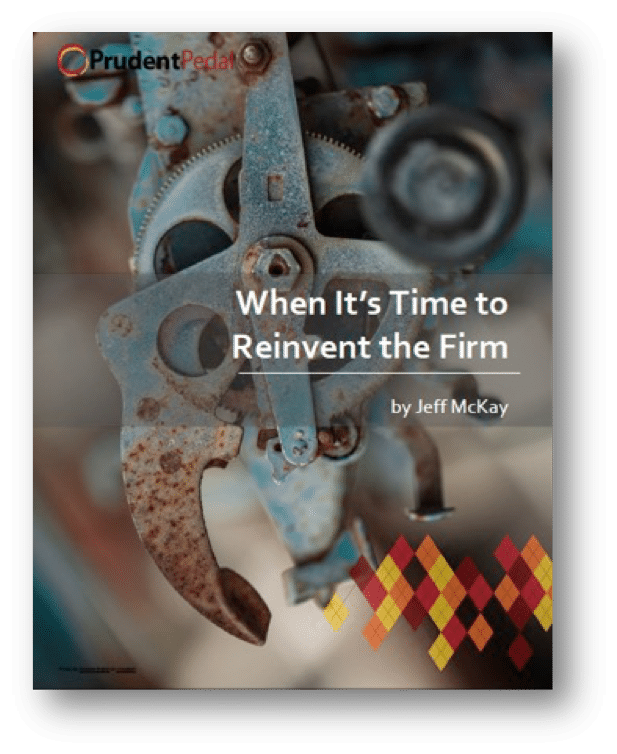 This guide shares what to do to get your firm growing again. What distinguishes professional services firms from others is how they see, interpret and transcend what is happening.